Home > Blog > My Musings > What’s In Your Toolbelt? Click the Picture to order your copy on Amazon.com now! So excited that this book is out there for everyone! 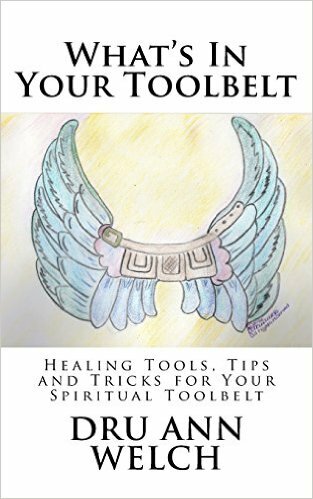 This book gives you some of my favorite healing tools, tips and tricks! Breath work to heal your life….Color breathing and color healing….Using pacman and more to help in your healing process….It is all here! Click the picture to buy on Amazon!